G+ leadership through the development of evidence based work programme, based upon health and safety incident data. An understanding and awareness of the health and safety issues which form the basis for G+ member operations and stakeholder engagement. A clear desire to improve the safety performance of G+ members and their contractors through the collection, analysis and sharing of health and safety information on hazards. Should you have any questions on the G+ health and safety statistics work programme please contact us. The data collected in 2017 has been analysed and presented in a report, which builds on the 2016 Data report, allowing the industry as a whole to evaluate its performance through the publication of LTIF and TRIR benchmark metrics. 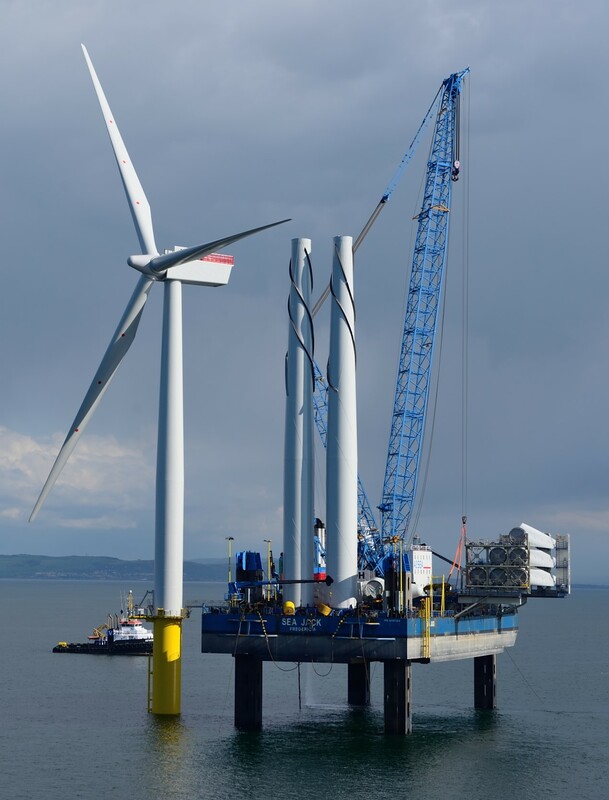 The G+ hope that this report provides a reference for offshore wind health and safety and continues to be a useful tool for industry to document the evolution and improvements in the sector's performance.Should you have any questions on the report please contact us. The data collected in 2016 has been analysed and presented in a report, which builds on the 2015 Data report, allowing the industry as a whole to evaluate its performance through the publication of LTIF and TRIR benchmark metrics. 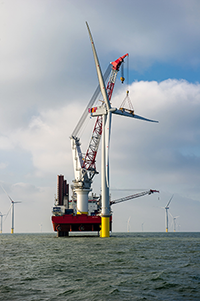 The G+ hope that this report provides a reference for offshore wind health and safety and continues to be a useful tool for industry to document the evolution and improvements in the sector's performance. Should you have any questions on the report please contact us. 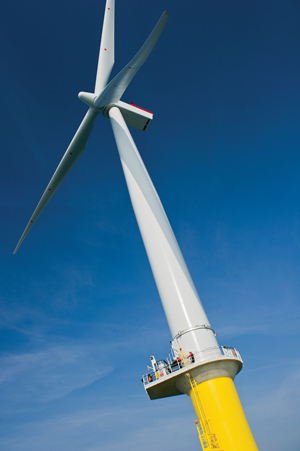 The G+ has published the 2016 UK offshore wind health and safety statistics report. 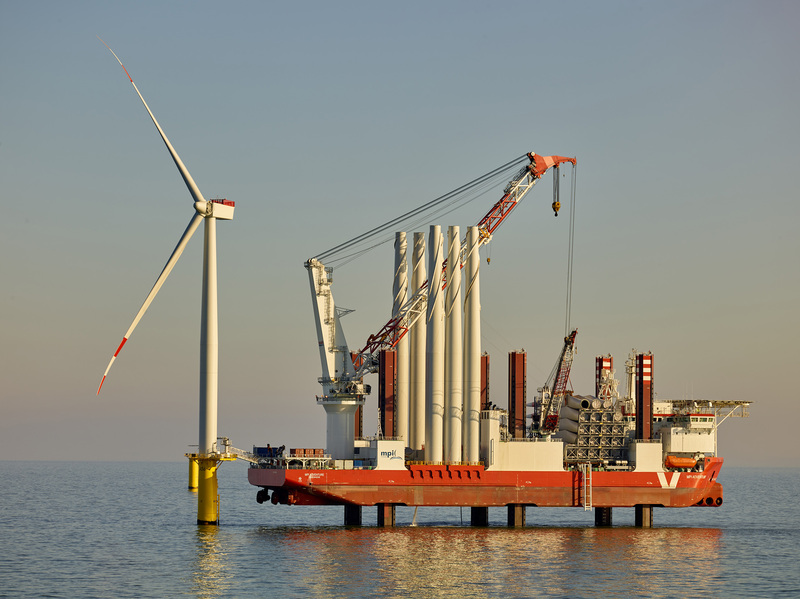 This report provides incident data for UK offshore wind farm sites (both G+ and non-G+ member operated). As with the main G+ data report, the UK report provides a Lost Time Injury Frequency (LTIF) and a Total Recordable Injury Rate (TRIR) for the UK offshore wind industry. It also provides an overview of incidents that have occurred in different work areas and processes, together with a summary of the risk profile in the sector and areas and processes where most incidents have occurred. The data collected in 2015 has been analysed and presented in a report, which builds on the 2014 Data report, providing industry benchmarking LTIF and TRIR figures. 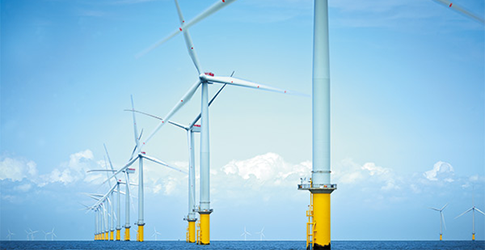 The G+ has published the 2015 UK offshore wind HSE statistics report. This report provides incident data for UK offshore wind farm sites (both G+ and non-G+ member operated). The first UK data report was published in 2014, the G+ has expanded the report analysis presented to now include dropped objects, medivacs and emergency response, and also high potential (HiPo) incidents. The publication builds on the previous year’s report providing industry benchmarking LTIF and TRIR figures. The data collected in 2014 has been analysed and presented in a report, which is available to download from this page. 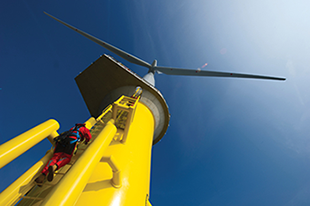 The G+ hope that this report is well received and that it provides a useful reference for all those involved in improving health and safety performance in the offshore wind industry. In response to industry demand, the G+ has published a 2014 UK offshore wind HSE statistics report. This report provides incident data for UK offshore wind farm sites (both G+ and non-G+ member operated). The data collected in 2013 has been analysed and presented in a report, which is available to download from this page.